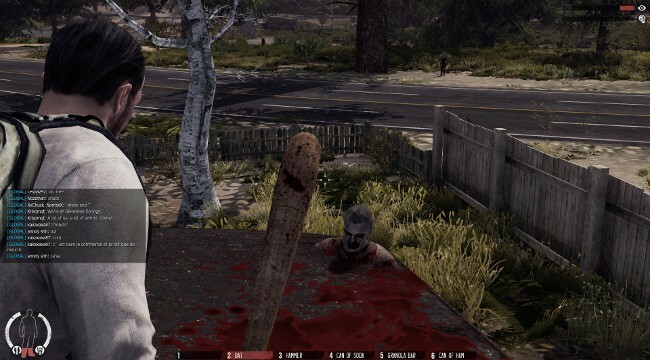 It’s been barely three days since the MMO open world zombie survival title, The War Z, hit the Steam store. However Valve has temporarily suspended the sale of the game and has offered a full refund to dissatisfied users following a string of complaints over both the game itself and Hammerpoint Interactive. The complaints levied against the game are almost too numerous to mount, but most stem from the misleading product description of the game from the Steam store itself, as shown in this reddit post. It appeared that many of the advertised game features simpy weren’t present in the game. Other complaints have centered around the clearly rushed nature of the title as the screengrab from Steam user BRUSHIE BRUSHIE has shown with the poorly implemented reflections. From time to time a mistake can be made and one was made by prematurely issuing a copy of War Z for sale via Steam. We apologize for this and have temporary removed the sale offering of the title until we have time to work with the developer and have confidence in a new build. Those who purchase the game and wish to continue playing it via Steam may do so. Those who purchased the title via Steam and are unhappy with what they received may seek a refund by creating a ticket at our support site here. Interesting to note that Valve has labelled the release of this title as a mistake, presumably from their side as the product seems to have been released onto Steam with features advertised that did not exist. However in true Valve fashion, their biggest concern seems to stem from the unsatisfactory user experience, as suggested by the comment about working with the developer to gain confidence in a new build of the title. 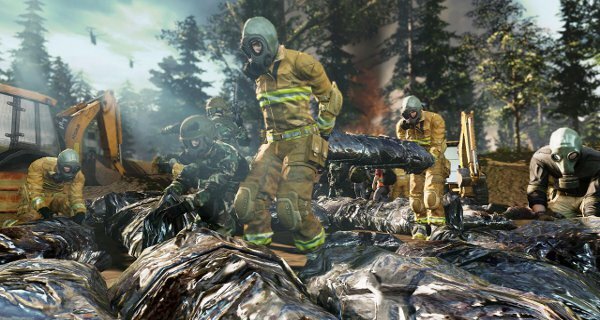 The War Z was announced in July of this year, not long after the ARMA II mod DayZ started to gain serious traction and critical acclaim. 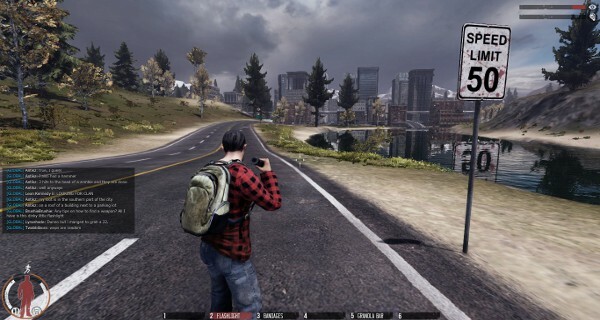 From there the alpha release was made available on the 18th October, and just two months later the game gets a Steam release. Clearly the title is a rush job to try and get it’s foot in the door before the standalone version of DayZ, and many users have complained that the game should have been labelled as an alpha or beta effort to have at least managed expectations. That all said, a quick trawl through the game’s Steam profile yields a number of people who are complaining that the game has been taken down. Accusing the complainees of whining and not properly understanding that the game was just a beta release (although to be fair, why would they if it was never advertised as such by the developers). Throwing even more drama into the proceedings, Valve are also investigating some overly-zealous banning of users from the game’s forum pages as a result of the complaints that they were making against the game. Meanwhile, The War Z executive producer Sergey Titov has taken to Hammerpoint Interactive’s own web forums to try and clear up the confusion, albeit whilst accusing people of mis-reading the game’s description on Steam. He has also commented elsewhere to emphasise that the game is not in Beta, instead referring to it as being a “foundation release“. This means that Hammerpoint felt that the title was mature enough that it no longer warranted being called a beta version, and that the build launched on Steam would be further developed and expanded upon in the near and long term future. All of the above doesn’t even take into account the other furore surrounding the sudden change in respawning that was made yesterday. Previously players whose character had died had to wait one hour before being able to respawn. As of today, barely 24 hours after being on sale on Steam for $14.99, this time limit was extended to four hours, but now with the option to purchase an instant respawn for 40 cents using gold coins which can only be purchased in bundles greater than $5. Whilst you can have up to five characters in your profile at any one time, which means you can cycle through them to avoid the wait, many people have criticised the move given how recent the release has been. This is also the thing you would expect to see (quite rightly) in a free to play mobile phone game and not in a “full build” PC game that you would purchase for $14.99. When you check through the progress on the standalone DayZ title (which is being project managed by the mod’s original creator, Dean Hall), you get the feeling that people may want to wait a little bit longer for that open world zombie MMO experience. So, let’s be clear on this – you pay to play what is essentially a beta version, pay for cash shop items (which apparently you will drop and lose when you die)… and you even need to pay to respawn?